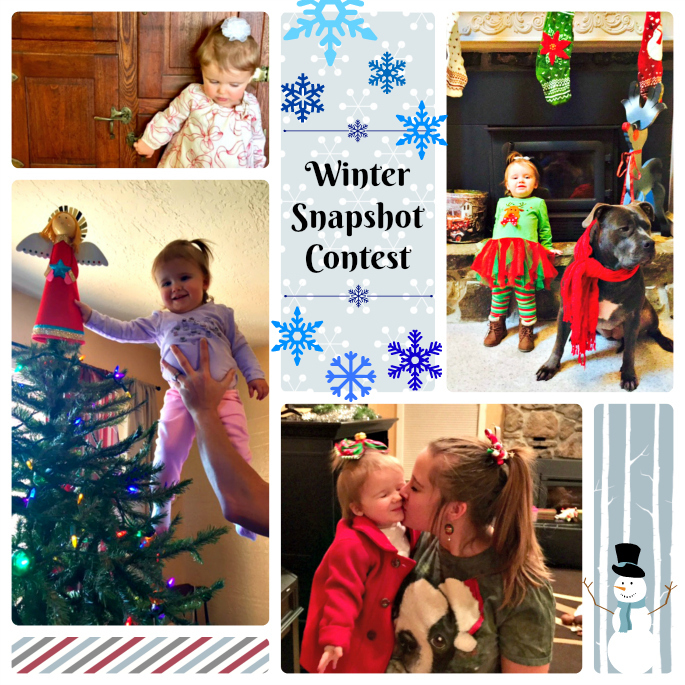 Mamas, our Winter Snapshot Contest is in full swing, and we KNOW your phone is full of great pics from Christmas and New Year’s Eve. Let us show them off for you here on the website, and one of those shots might help you score a FREE favorite snapshot printed on a 16×20 gallery-wrapped canvas, prepared by Scott Frame & Art. It’ll be ready to hang on the wall, turning your favorite faces into the best kind of wall decor. Here are a few of the shots that have come in recently. 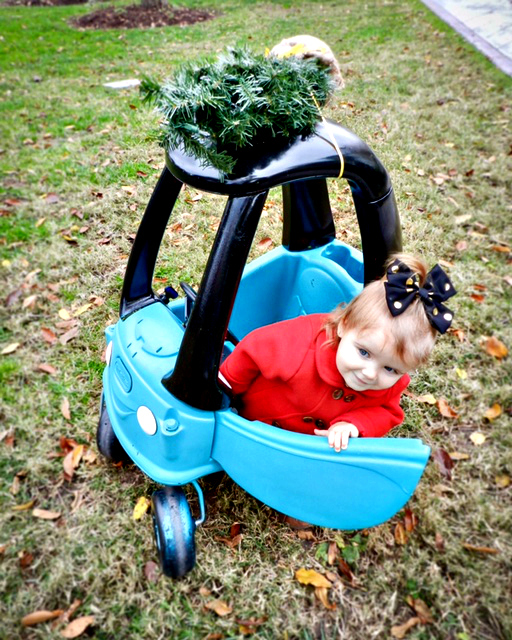 We are LOVING this cutie who apparently cut down her own tree last month and hauled it home on top of her little blue car. She is the definition of adorable. HOW TO ENTER: Get some of your favorite shots submitted for the Winter Snapshot Contest! Just send up to 5 photos per month to gwen@nwaMotherlode.com. Our judges will select a winner in early March. The mom who submits the winning snapshot will win a 16×20 gallery-wrapped canvas prepared by our friends at Scott Frame and Art. If you missed seeing the winning snapshot from the Fall Snapshot Contest, click here to see it now. 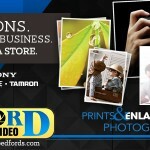 Picture Mama: Snapshot contest starts today!